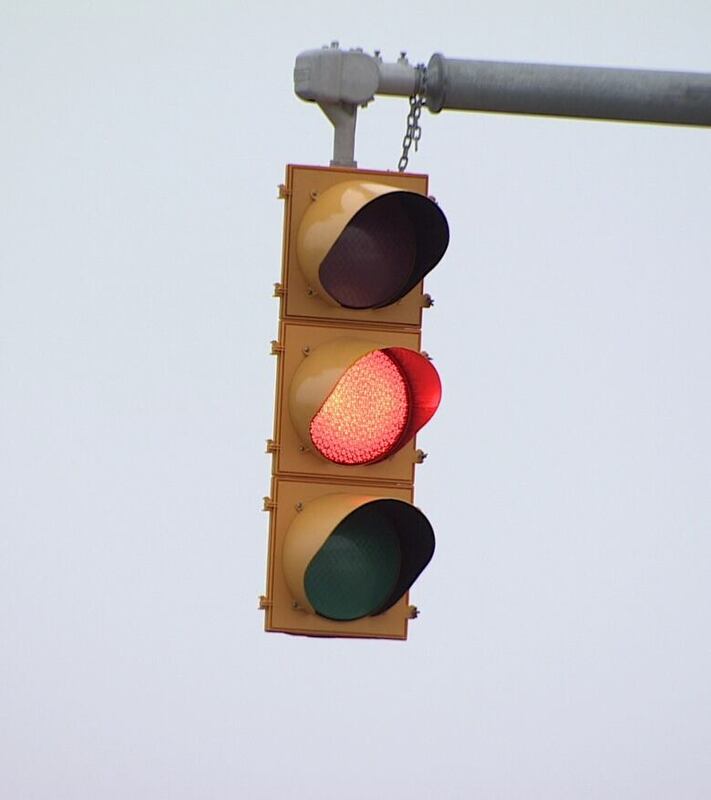 The regulatory body for engineers in Manitoba has charged a retiree with professional misconduct for offering media outlets his opinion about the length of amber lights in Winnipeg. 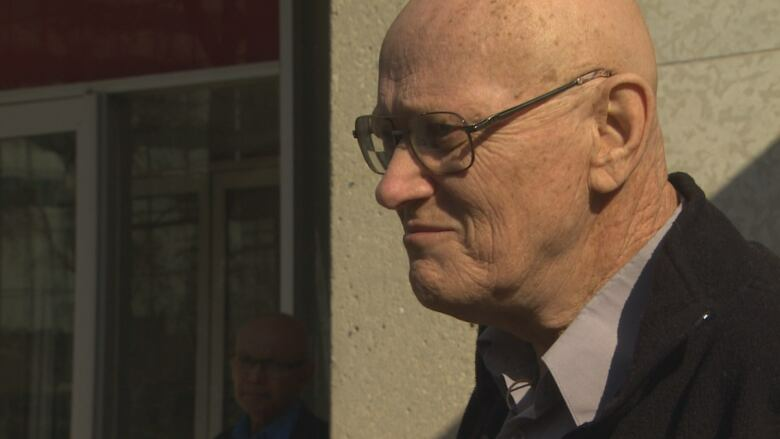 Engineers Geoscientists Manitoba (EGM) plans to bring retired engineer David Grant before a disciplinary panel on July 26 for saying amber lights ought to be longer than four seconds, and for telling reporters about the investigation, by EGM, of a complaint against a former City of Winnipeg traffic engineer. In 2016 and 2017, Grant told several media outlets the city's amber lights are not long enough on streets with high speed limits. He made his comments in support of a multi-year effort for longer amber lights by local man James Aisaican-Chase. Aisaican-Chase, who died of cancer earlier this summer, had lost a lengthy court battle to overturn a red-light ticket. That case touched on the length of the city's amber lights which, among other traffic issues, has been challenged by local activists. Grant attended one of the court hearings, after which he told reporters that four-second amber lights only provide motorists enough time to stop on lower-speed roads, under perfect conditions. "I had said a four-second light is good on a nice day and low-speed roads, but at higher speeds and when things are not so nice, it's hard to be a careful, safe driver and conform every time. That's why most of the world has longer than four seconds on those roads and gives advance warnings," Grant told CBC News in an interview on Tuesday. 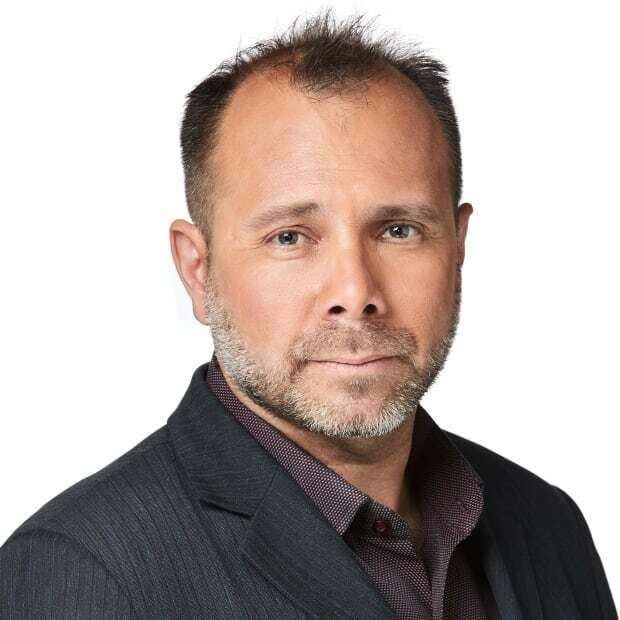 EGM, formerly known as the Association of Professional Engineers and Geoscientists of Manitoba, charged Grant with professional misconduct, singling out stories published in the Winnipeg Free Press and the now-defunct Metro Winnipeg newspaper. The regulatory body says by making those comments, Grant effectively practised engineering while retired. EGM also claims Grant expressed an opinion without qualification, made "false statements" and "brought the profession into ill repute," according to a letter advising him of the charges. Grant disputes the charges and claims he is being punished for being a whistleblower. "The only things I said are things that half of Winnipeg drivers already know," he said Tuesday, adding he acquired additional knowledge about amber light durations by reading and internet research. His punishment could include a reprimand and revocation of his EGM membership for at least one year. EGM CEO Grant Koropatnick declined to comment due to the upcoming hearing. EGM also says Grant "divulged private information" when he spoke about the investigation into a complaint against a former traffic engineer — also over Winnipeg's four-second amber lights. The City of Winnipeg would not comment on the charges, communications director Felicia Wiltshire said in a statement. Todd Dube of Wise Up Winnipeg, a traffic-enforcement activist group, called the charges against Grant outrageous. "David is right about everything that he said," Dube said in an interview. "Basically, they're arguing against the laws of physics."